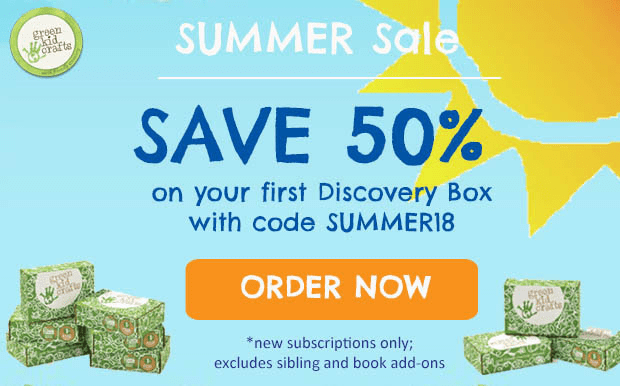 Green Kid Crafts Summer Sale: Get 50% Off Your First Discovery Box! 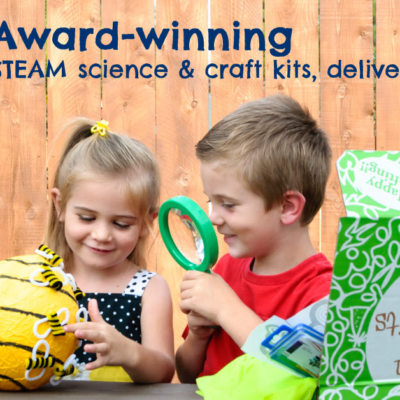 Green Kid Crafts is having a Summer Sale! 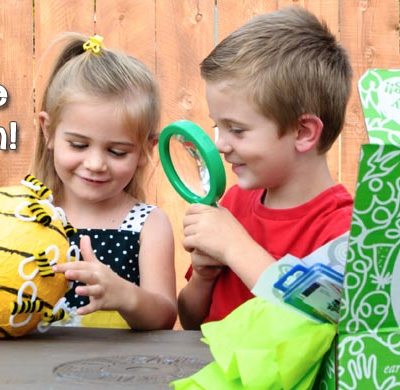 Use coupon code SUMMER18 to save 50% off on your first Green Kids Crafts Discovery Box. Valid until 7/31. Frozen dino eggs, fossil dig, homemade bones, and wearable dino feet. 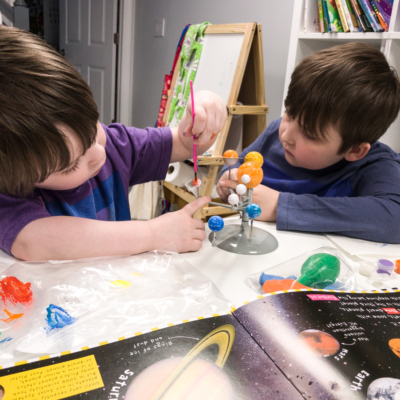 Plus 50% off sale extended for new science and art subscriptions! EXTENDED! Use code “SUMMER18” to save 50% off your first box when subscribing to a monthly subscription. Each box contains lots of STEAM kits, plus a 12- page magazine filled with games, puzzles and comics. Projects are designed for ages 2-10. Code expires midnight July 31, 2018.